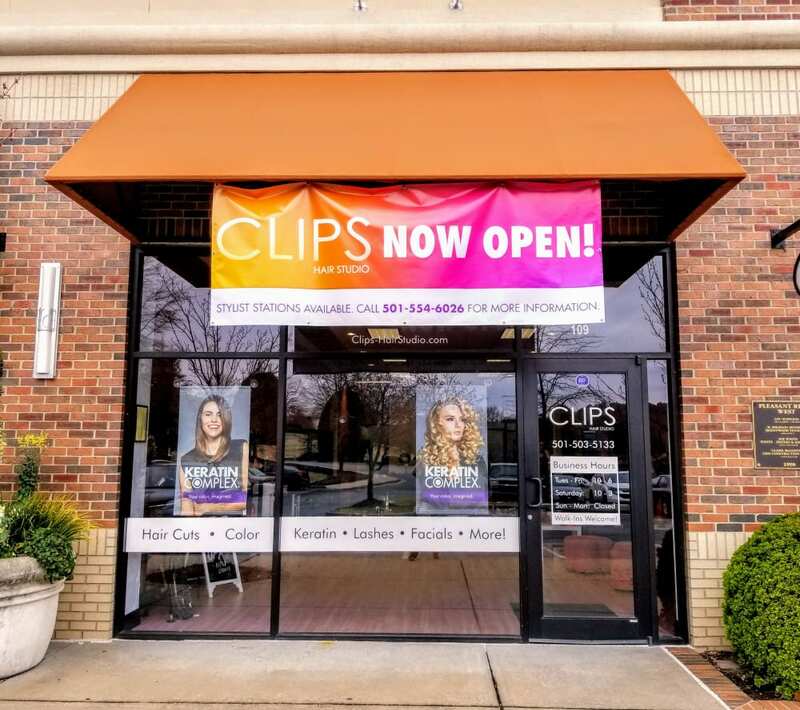 CLIPS Hair Studio was founded in 2013. 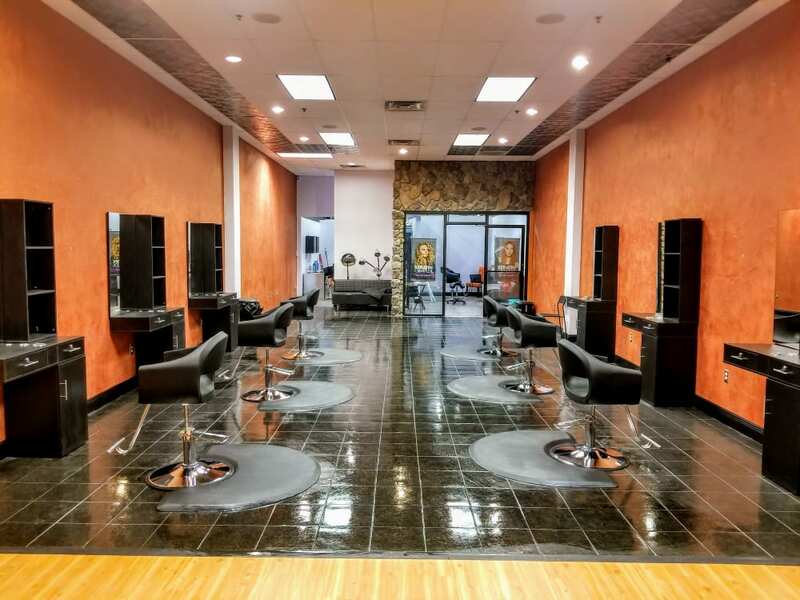 We are a full-service beauty salon, offering a wide variety of services including hair cuts, hair coloring, keratin treatment, skin care services, and so much more. We are conveniently located in the middle of one of the most notable shopping centers in West Little Rock, which offers some of the best shopping boutiques, retail stores, restaurants and bars in the area. We pride ourselves in offering a drama free experience for all our clients, and it is our goal that every customer who enters our salon will walk out looking and feeling better than when they arrived. Come visit us today, and let's make you look fantastic! CLIPS is located in the Pleasant Ridge West Shopping Center in West Little Rock—next-door to Santo Coyote.